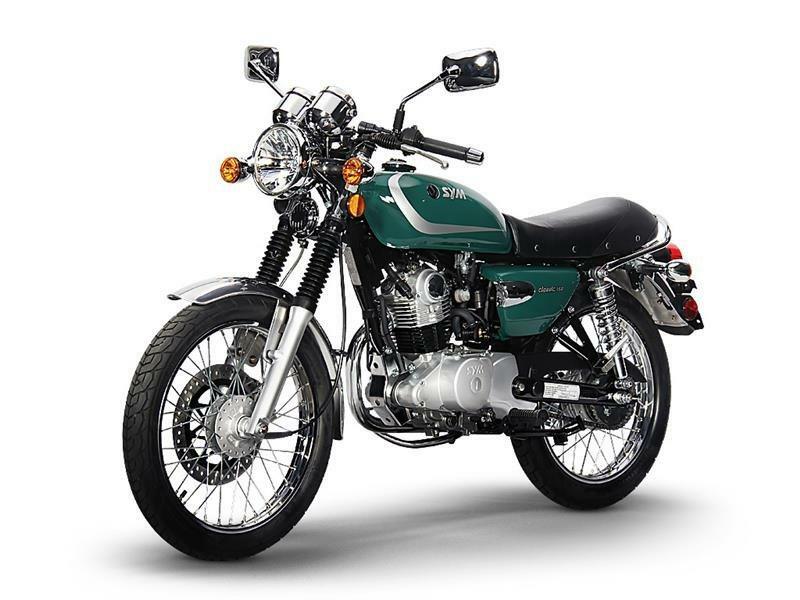 Iconic Retro Styling The SYM Wolf Classic 150 shows off its aggressiveness and power on any road. The front disc offers exceptional cooling, braking and safety. 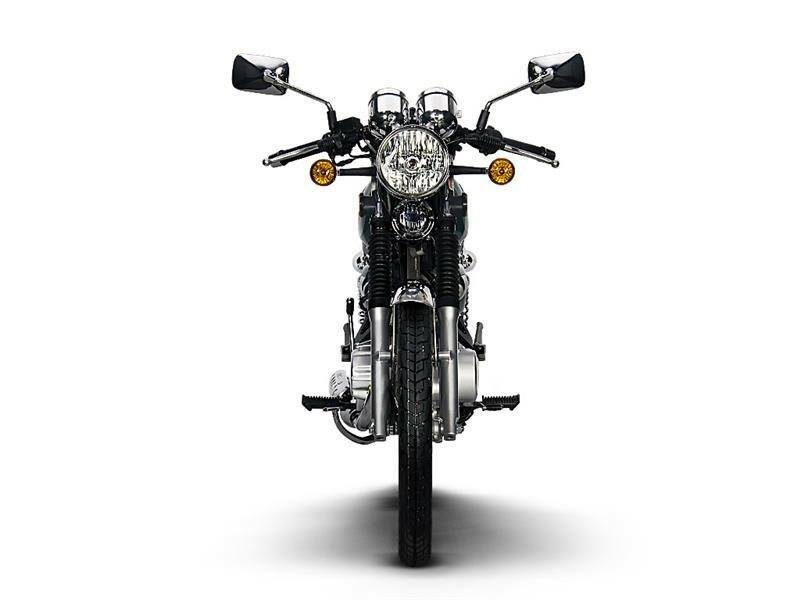 The headlight is equipped with H4 halogen lamp for extra brightness and wider sight. Ergonomic designed seat is comfortable for both single and double riders.